Here at oprainfall, we almost never cover mobile. But extenuating circumstances do exist, and when I see a promising publisher like Sticky Rice Games, with a decided focus on niche Japan influenced titles, I felt the need to write a quick article. 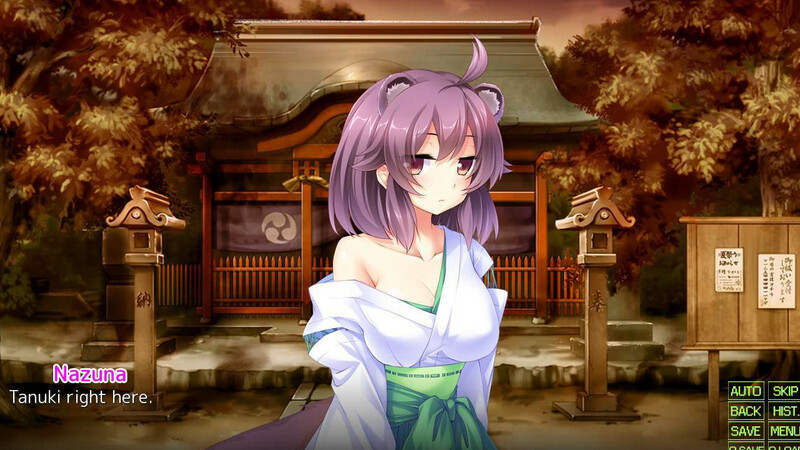 Especially since their latest title, Wild Romance, is a VN out for PC and Android devices now, and is slated to release on the Apple App Store via iOS at a later time. As for Sticky Rice Games themselves, they are known for catering to a niche audience of Western gamers (sound familiar?) with Japanese Visual Novels, card games, strategy platformers and more. 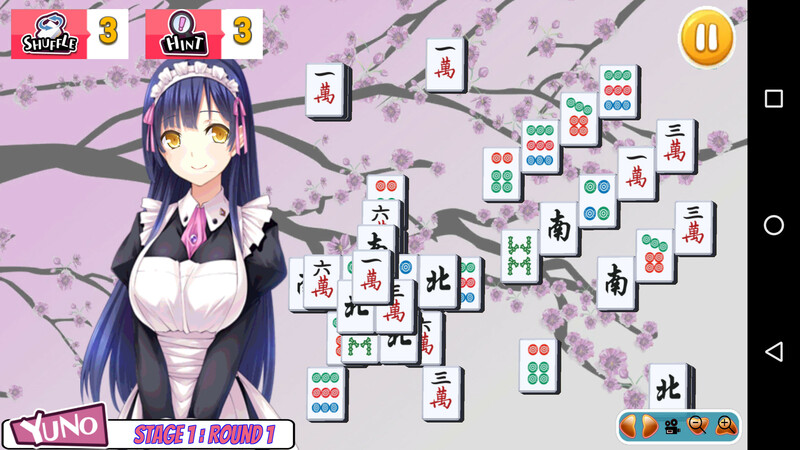 One of their previous titles is the humorously titled Pretty Girls Mahjong Solitaire. It looks to be a mix of traditional anime art and a simple yet fun gameplay style. If you already own Wild Romance on PC, you’re in luck, as the Steam version is slated to get updates. These will add new animations, more language support, a revamped UI and more. As for the game itself, it’s described as a game with “a charming story, lovable characters and a healthy dose of flirtation.” Keep reading below for more details about the game, as well as the launch trailer!